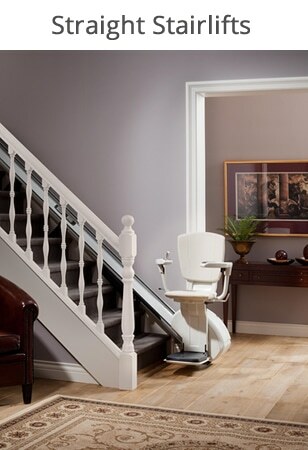 For all of your stairlift needs, whether you are interested in a new stairlift, a reconditioned stairlift, or are looking for reliable affordable stairlift maintenance, stairlift service or stairlift repair for your existing stairlift including emergency response/ call outs for breakdowns – you need look no further. 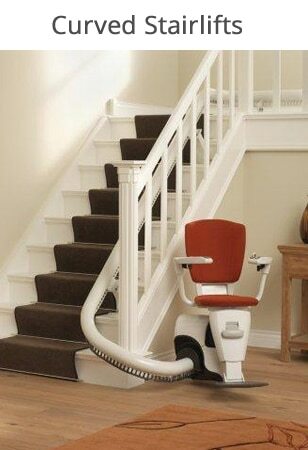 Kudos Stairlifts not only supply, install and maintain our own stairlifts but have a response team available to look after all existing stairlifts too. To book your engineer, please call Freephone 0800 1522400 Direct Dial 0203 326 5841 during our office hours of Monday to Friday, 0830hrs to 1730hrs and Saturday 0900hrs to 1300hrs. 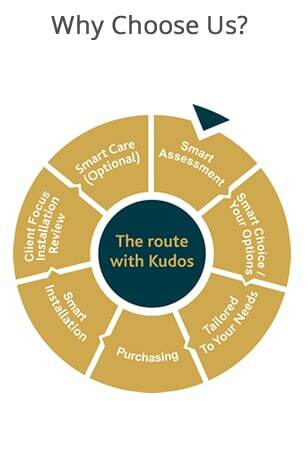 All of our service and response staff are fully trained and CRB checked.